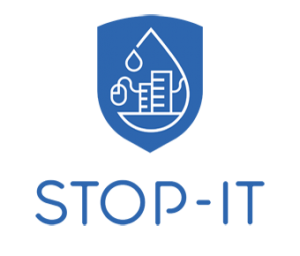 STOP-IT has created Communities of Practice (CoPs) and learning alliances with a multi-stakeholder perspective to contribute to the development of the project products. Three levels of CoPs have been created to ensure the required levels of confidentiality for the information exchanged. The local CoP’s for the Frontrunner water utilities will deal with technical aspects to be treated in a confidential environment. 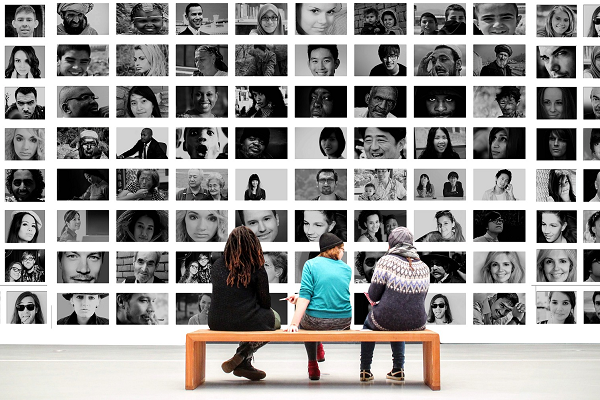 The project CoP is designed to establish a network of different groups of stakeholders on the project and is open to a broader audience (water utilities, national water associations, first aid associations, NGO’s). The trans-project CoP is crossing boundaries between different critical infrastructure sectors and involves international networks and non-project expert groups. 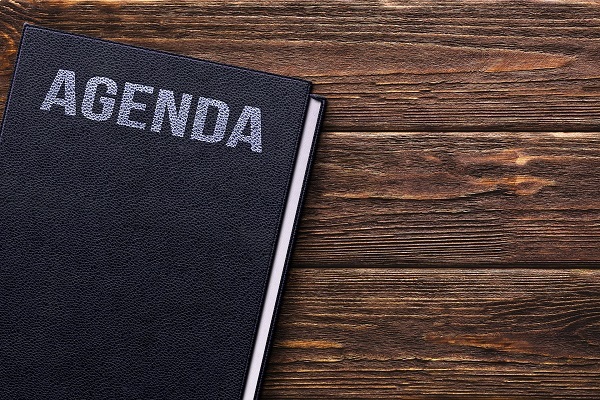 Find the agenda, public documents and impressions of the CoP’s by clicking on the boxes. Please send an email to stopit-cop@iww-online.de to join our Communities of Practice (COP). This project has received funding from the European Union’s Horizon 2020 research and innovation programme under grant agreement No. 740610. The publication reflects only the authors’ views and the European Union is not liable for any use that may be made of the information contained therein.